The hallmark of a successful sports team is a strong leadership base. The value of potent leadership transcends through amateur, semi-pro as well as the world of elite sport. 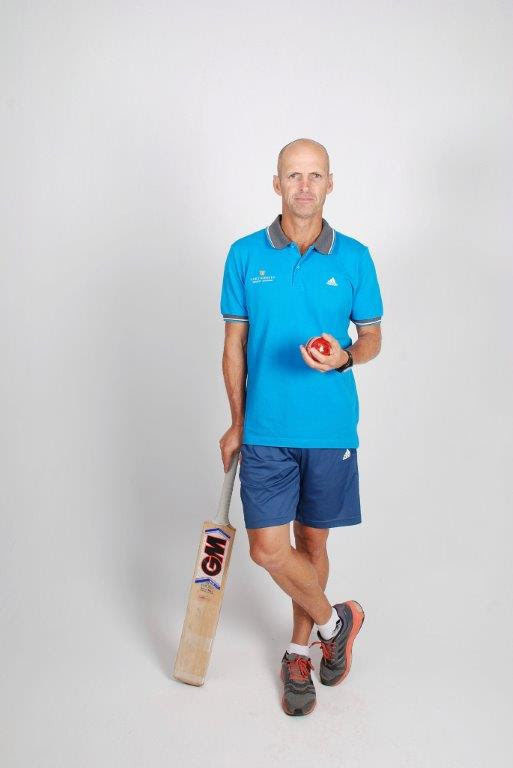 World Cup winning coach, Gary Kirsten is sought after all over the world for his dynamic approach to leadership and has developed an online course which will benefit players and coaches of all sports across the spectrum. The course titled Leadership and Coaching in Cricket by Gary Kirsten can be accessed via www.garykirsten.com at a discounted rate and is in partnership with leading web-based learning portal Udemy. “With 2018 underway, this is the perfect time for people to invest in sport leadership training. Anyone can access the information conveniently at their own pace from anywhere in the world and then be ready to tackle the year rejuvenated with fresh leadership thinking and ideas,” commented Gary Kirsten. The information is easily accessible and consists of eight supplementary resources, full-time access, 1-hours’ worth of on demand video as well as access on mobile, desktop and other digital platforms. “The course is dynamic and will appeal to coaches and players involved in all sports and at every level. So whether you are the school hockey, club cricket or a professional football coach there is something in the course that will benefit you,” Kirsten said. As a cricket player Kirsten was one of the most successful international cricketers for over a decade. Today he is regarded as one of the world’s leading coaches. Designed by Kirsten himself, the course presents his personal experiences as the head coach of the ICC World Cup winning Team India as well as his tenure as head coach of the Proteas. “The purpose of this course is to share some of the detail that goes into leading an international cricket team, some of my own experiences and to provide insight into the inner workings of these teams in order to discover your personal leadership style, how to set effective goals for the future and develop a winning culture in your sport environment,” added Kirsten. “People that sign up will also gain insight into why coaches and managers of sports team’s value culture over everything else,” Kirsten said. “It is an opportunity to learn how to lead people most effectively and how to build a solid base for consistent performance,” he concluded. Gary Kirsten Cricket (GKC) is a global cricket business with headquarters in Cape Town, South Africa. The GKC academy provides private coaching for individual cricketers, teams and coaches of varying ages and experience levels. Over the years GKC has developed an international footprint through the team’s extensive work in Europe, Asia and Africa. The Gary Kirsten Foundation (GKF) is developing infrastructure and opportunities for cricket in rural communities throughout South Africa. The GKF focuses on providing free coaching to hundreds of youngsters, building much needed infrastructure and upskilling coaches.